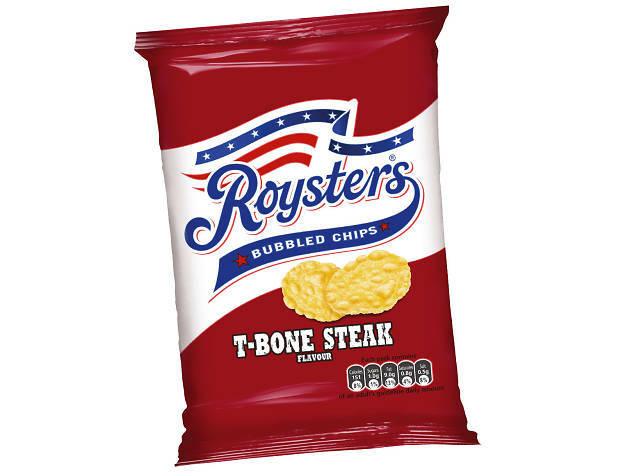 Forget fancy tacos and middle-class burgers – crisps are the REAL Manchester street food. 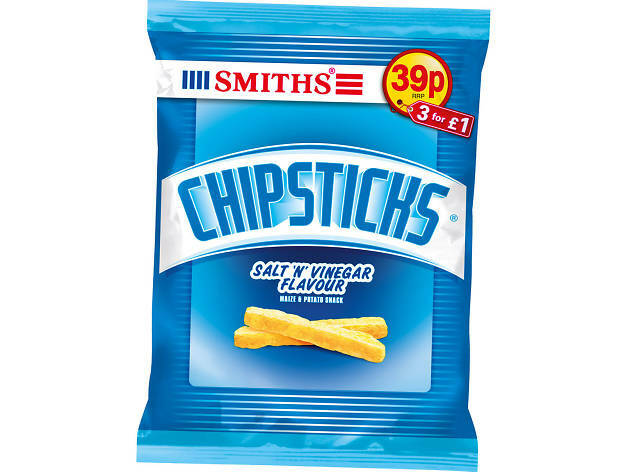 But which is Manchester’s best salty, packet-based treat? 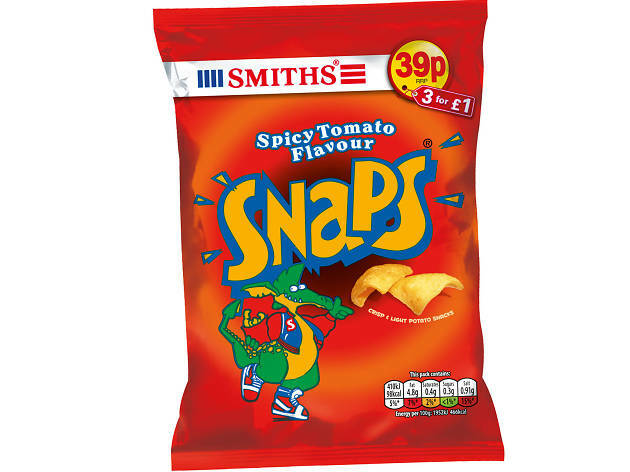 We scoured ten Manchester corner shops and rigorously taste tested the crisp brands that cropped up time and again. 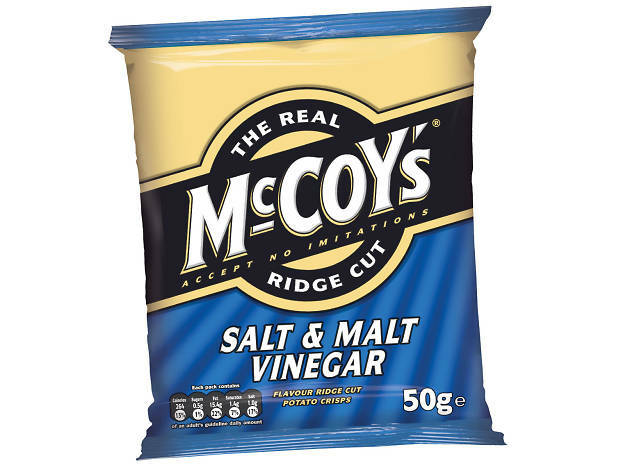 And, by ‘crisps’ we mean ‘crisps’. 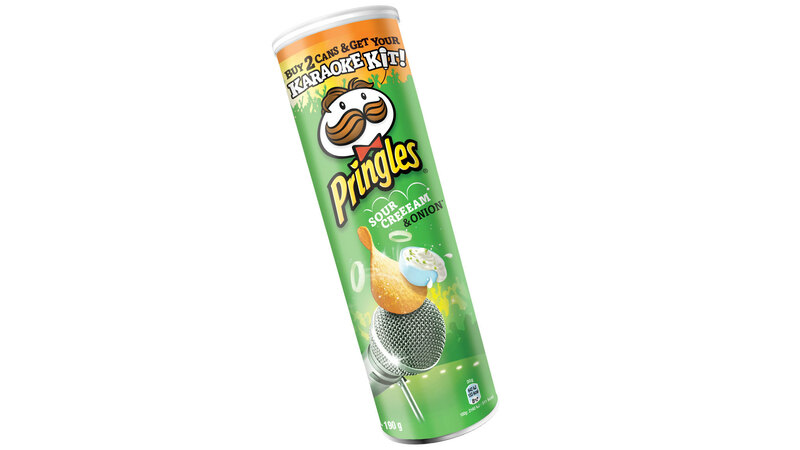 Not ‘Mexican taco rolls’ or ‘Indonesian-style crackers’ (we’re talking to you, Phileas Fogg). 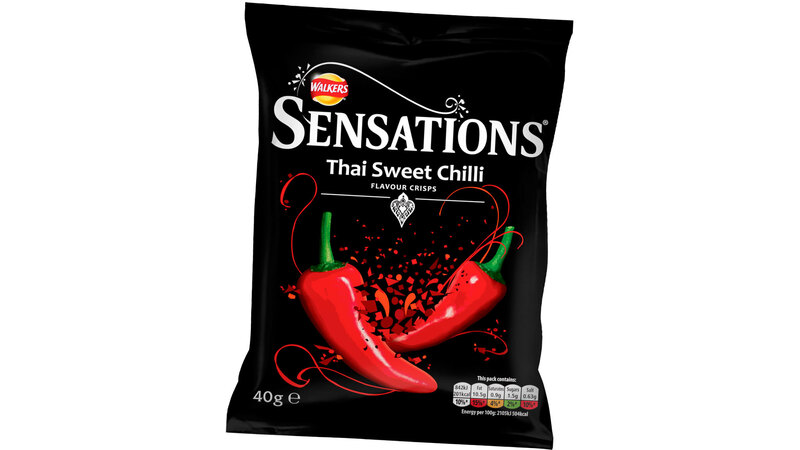 Read on for the ultimate guide to the best crisps Manchester has to offer. 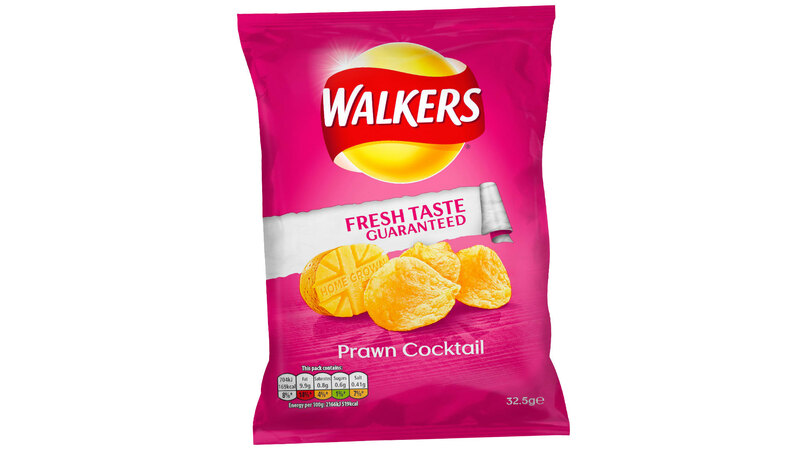 Are these bizarrely desiccated, tangy discs of wrongness actually crisps? Or are they the flaky remnants of a nasty skin condition? Hard to say. 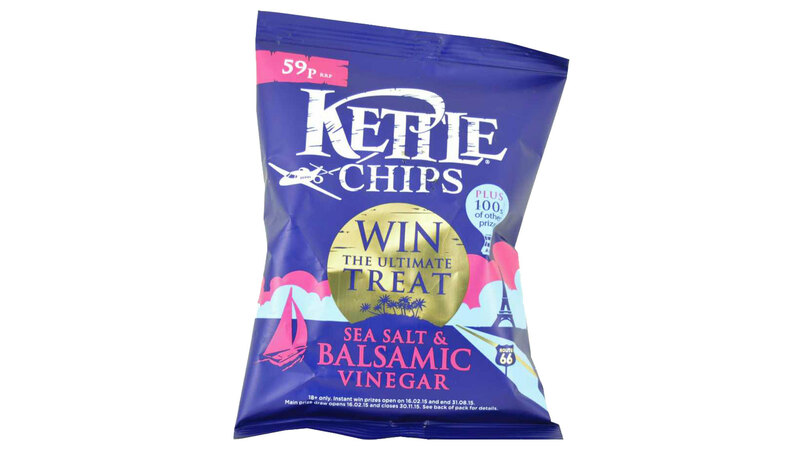 Take the Kettle Chip, make it a little less interesting and you have this unimpressive snack. 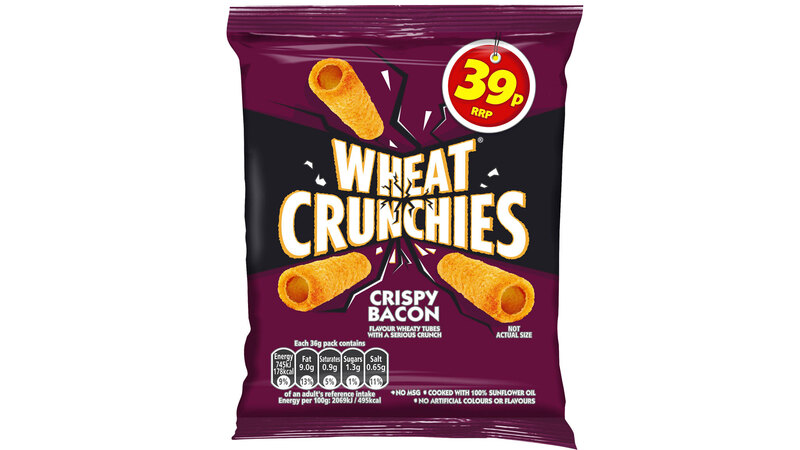 The only explanation is that the product dev boys mistook ‘appealing to gourmet crisp fans’ with ‘how bland can we make them?’ Dull, dull, dull. Time hasn’t been kind to the Royster. Back in its ‘80s heyday, an attempt to recreate the moon’s surface in potato form might have been the height of sophistication. But now it just makes it look like the acne-raddled teenage cousin of the Disco. Wrong. 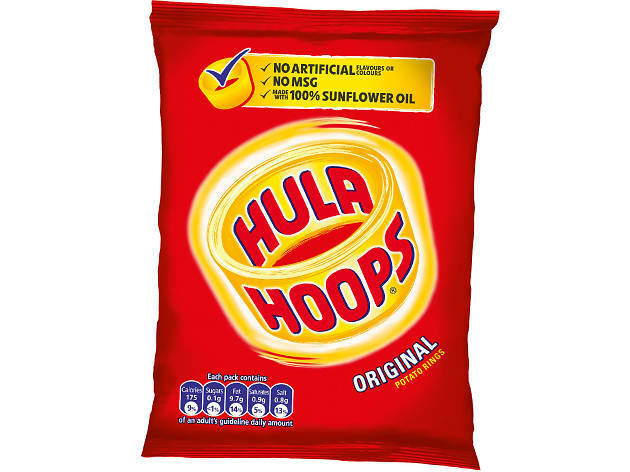 Talk about style over substance: these impossibly hard little potato rings are literally empty inside. 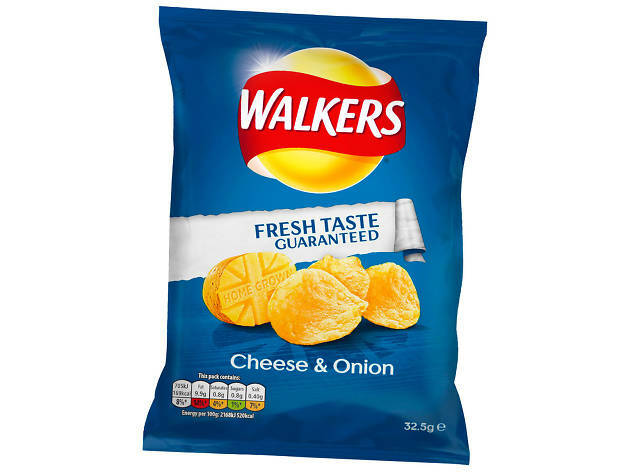 Unless you get a pack that’s been squashed in transit – in which case, most of the emptiness will come from the feeling inside you as you stare at your packet of horribly brittle potato Tic Tacs. 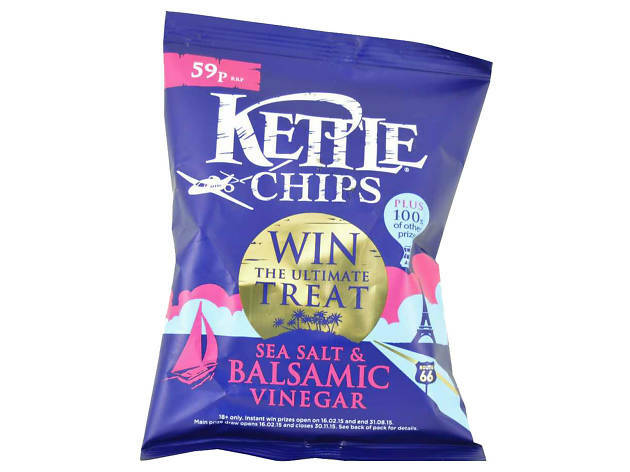 The crisp choice of someone who likes their snacks to say ‘I shop at Waitrose’ rather than ‘I can pick a tasty crisp!’ The kind of crisps your mum would eat (whilst wishing she’d opted for Pringles instead). 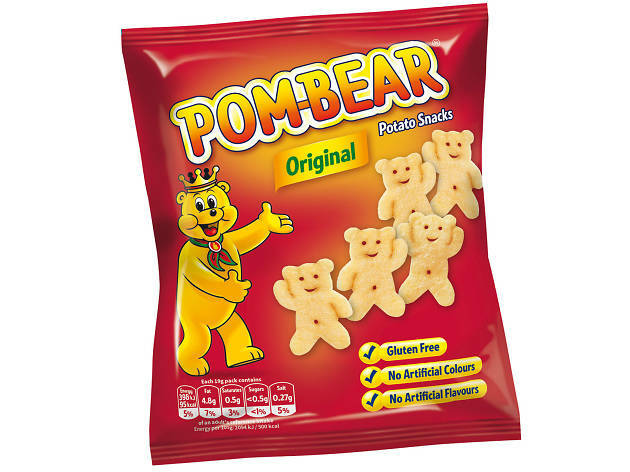 When a foodstuff’s primary selling point is its shape, you know you’re in trouble. 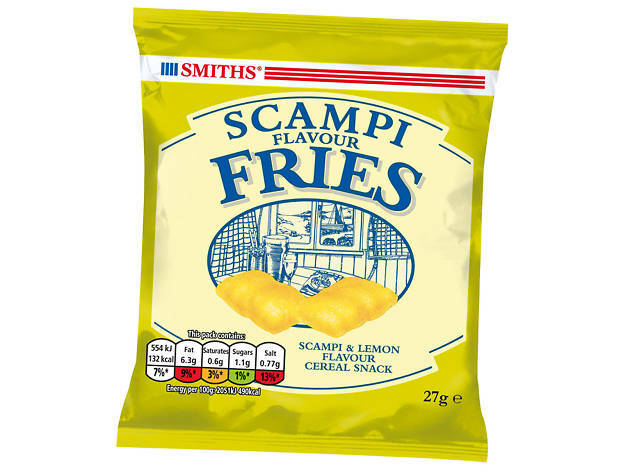 Tastes a bit like the smashed-up dust of an ex-crisp, glued back together for your eating (dis)pleasure. 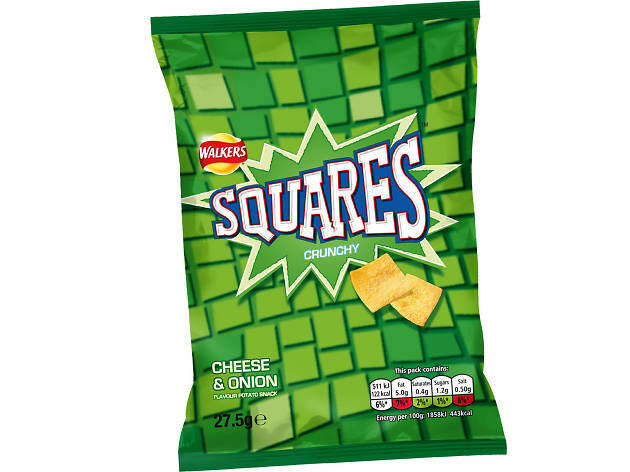 Shaped like a poor person’s Quaver, you can at least say this about their oddly weak flavour: it makes them pretty faithful to supermarket tomatoes. You’ve got to love something that’s not just a foodstuff, but also a toy. And when we were seven years old, that’s exactly what we did. Although nowadays it’s sort of difficult to not notice that it’s actually physically impossible to squeeze four of the misshapen wheels onto the wonky frame. 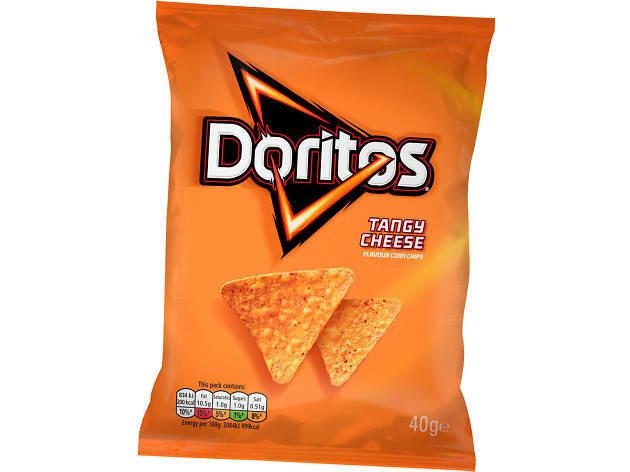 Also that the most accurate description of their flavour is ‘tomato’. 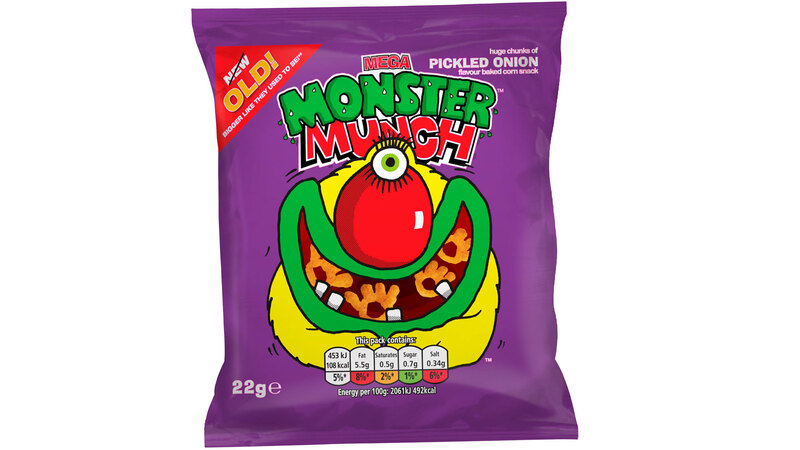 And that, frankly, Monster Munch does this whole thing so much better. 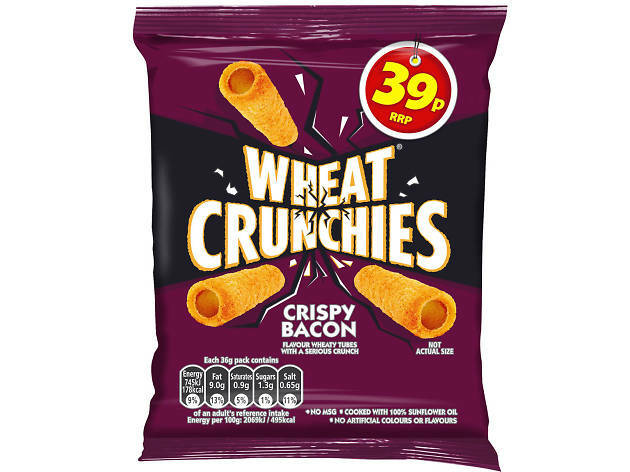 A crisp that’s made from the same substance as Shreddies should not work. Particularly a bacon-flavoured one. 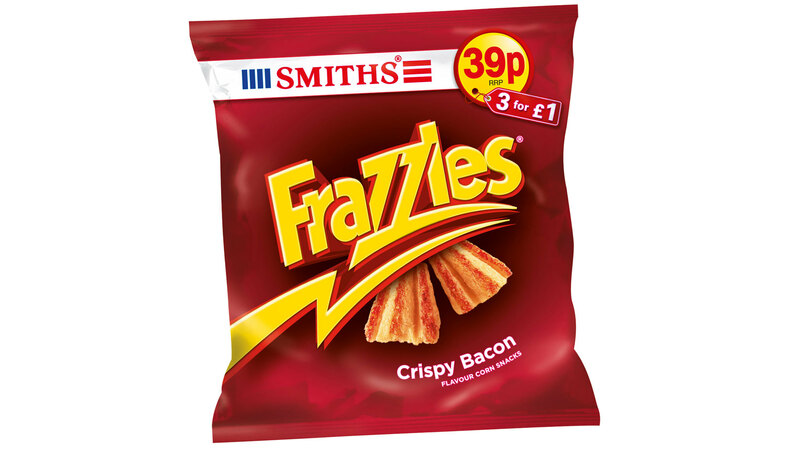 But – whisper it – there’s something moreish about these crunchy, meaty little blighters. It’s all about the ridges. 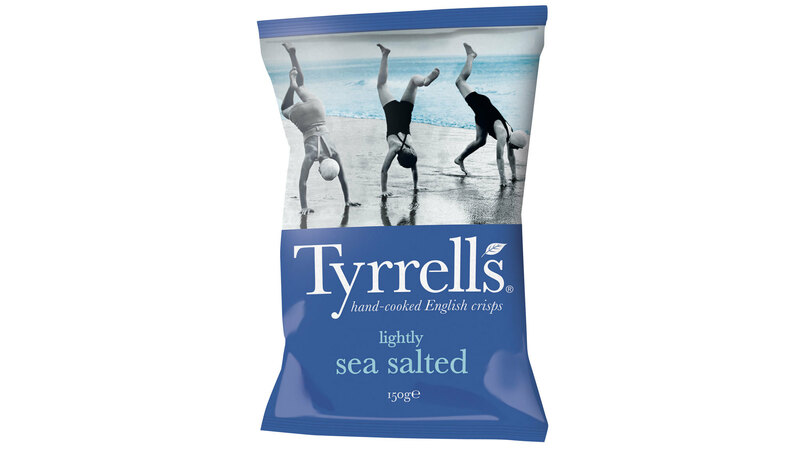 Without the grooves to trap the salty, vinegary goodness, these tangy little mountain ranges would probably pack a lot less flavour, drawing your attention to the unimpressively flavoured crisp at its base. But they don’t. So we like ‘em. 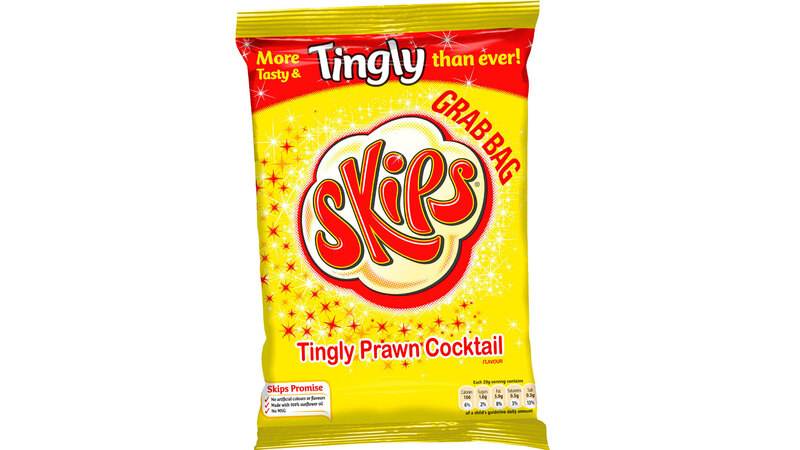 Skips might taste as much like a prawn cocktail as bubblegum does of bubbles. That’s not the point. It’s all about the fun of the fact that these lovely, light little maize pillows crackle until they’ve vanished on your tongue. Although does anyone know what the hell they’re meant to look like? Because the more we stare at them, the more we’re getting the word ‘bumhole’. 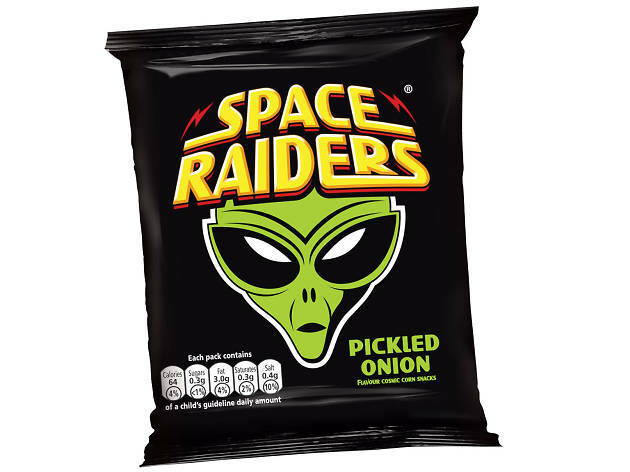 The kind of crisp you buy whilst squealing: ‘Oh my god, I can’t believe they still sell these!’ The vague taste of white spirit means that they’re perhaps not the world’s tastiest crisp, but there’s no arguing with the 20p price tag of these tangy little alien faces. 20p! 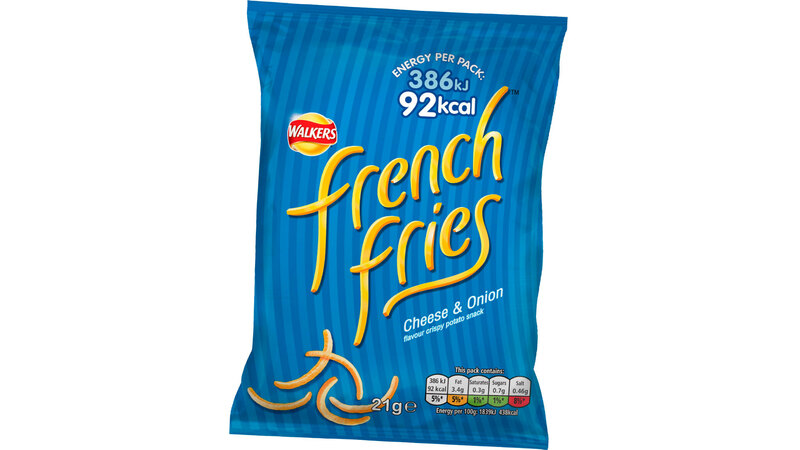 Literally cheaper than chips. 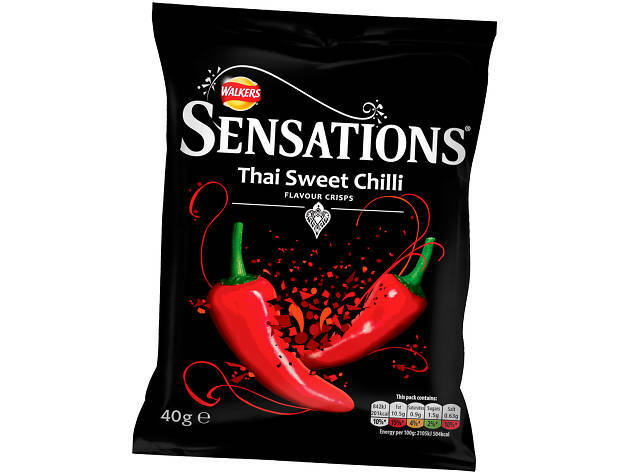 As anyone who’s ever opened these babies within a mile of another human being will know, they aren’t exactly party crisps (unless you like conversations that include phrases like ‘What the hell is that smell?’, ‘Is something decomposing?’ and ‘WHY ARE MY NOSTRILS BURNING?!?’). 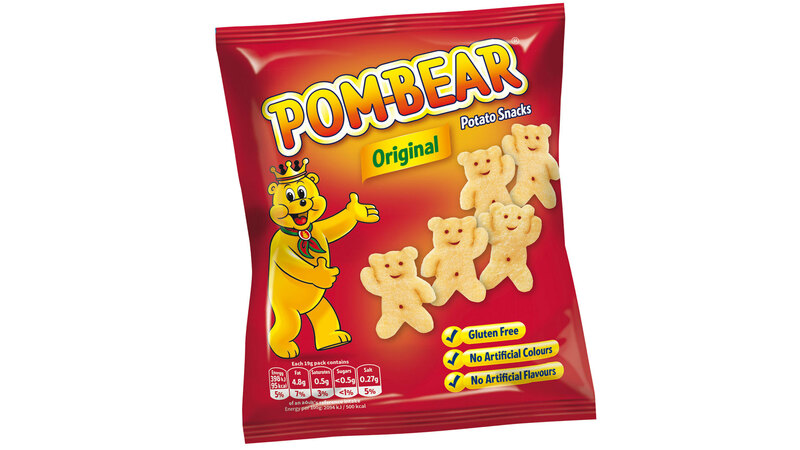 They are, however, packed full of chip-shoppy goodness. Just ignore the fact that they look like orange-crumbed Findus Crispy Pancake replicas. 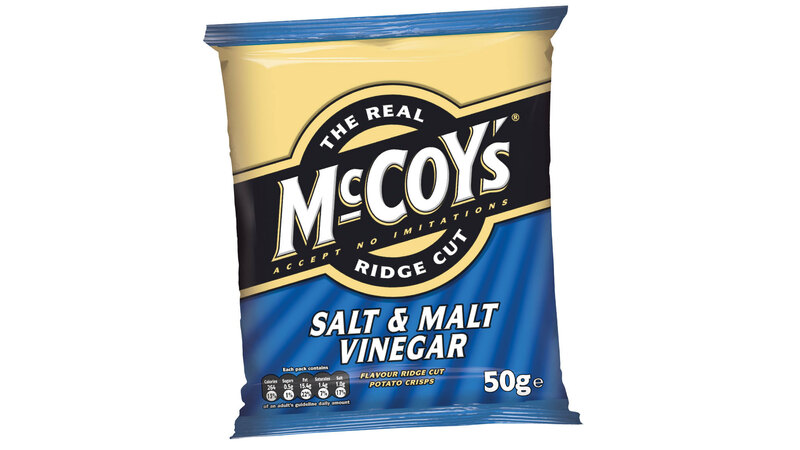 Poor old McCoy’s. 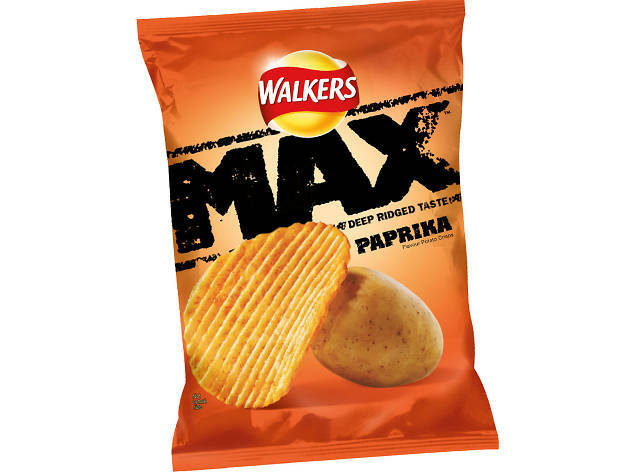 There they are, doing their whole bumpy surface thing for decades, and then Walkers comes along and totally blows them out of the water. These smoky little suckers aren’t just good at the ridgey, flavour-trapping thing. 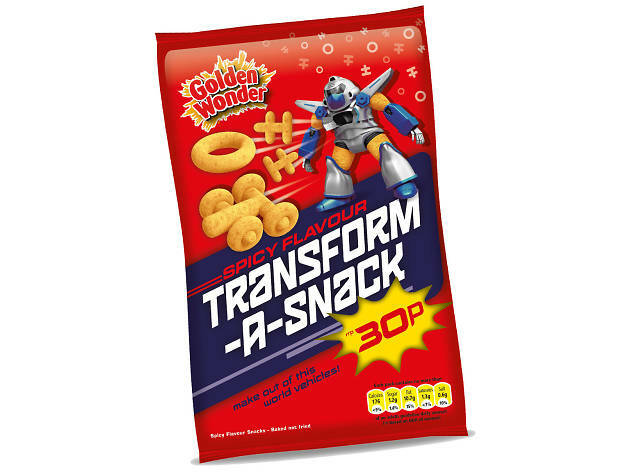 There’s also a decent crisp underneath it all. McWhats? These smoky, crunchy, corn-based snacks don’t just taste like bacon. They even look like bacon. Or at least like a crisp going to a fancy dress party as a piece of bacon. 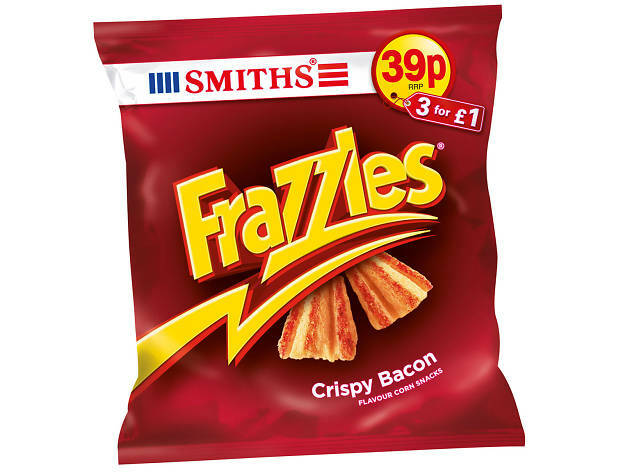 Even better, they’re suitable for veggies: a fact that makes the existence of the fake bacon industry utterly baffling to us. 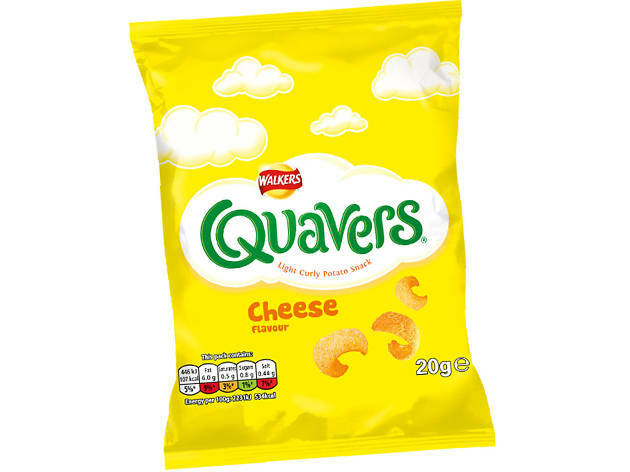 Not the world’s greatest cheese-based snack, but pretty damn close, one of the most bizarre decisions within the world of crisps in recent years has been to introduce Salt N Vinegar and Prawn Cocktail versions of Quavers in multi-packs. We call it ‘gilding the lily’. 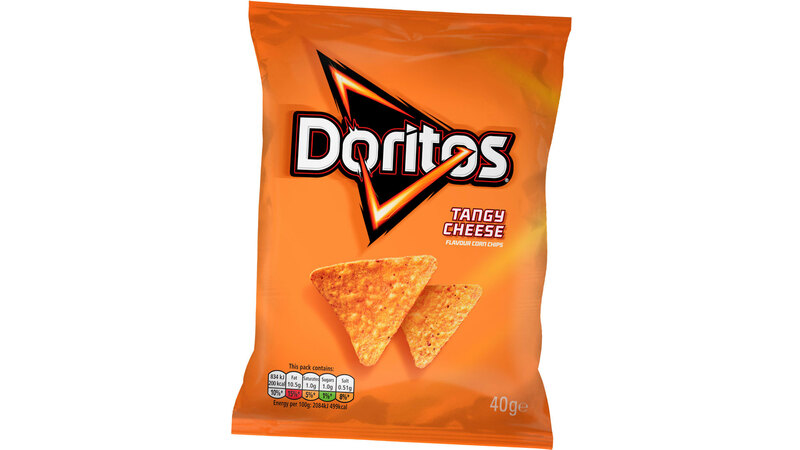 But only when we’re not calling it ‘a bloody crime against cheesy goodness’. 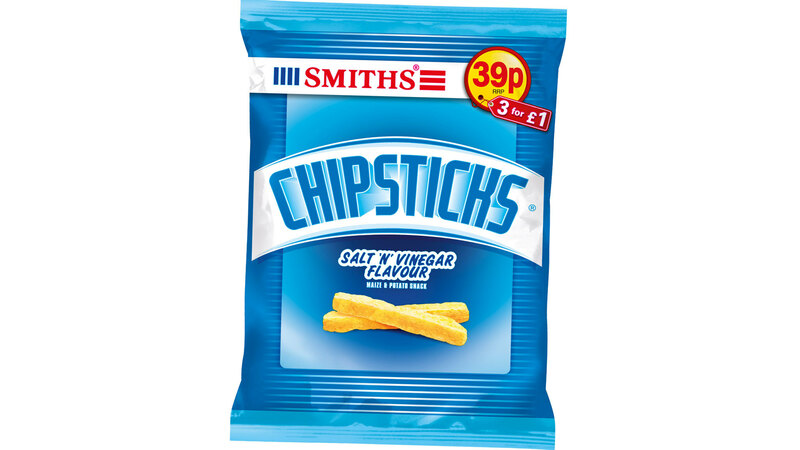 Oh Chipsticks, how so tangy? These dusty little pillars pack such a punch, it’s almost like someone’s made a baton-shaped sponge and dunked it in vinegar. The highlight? 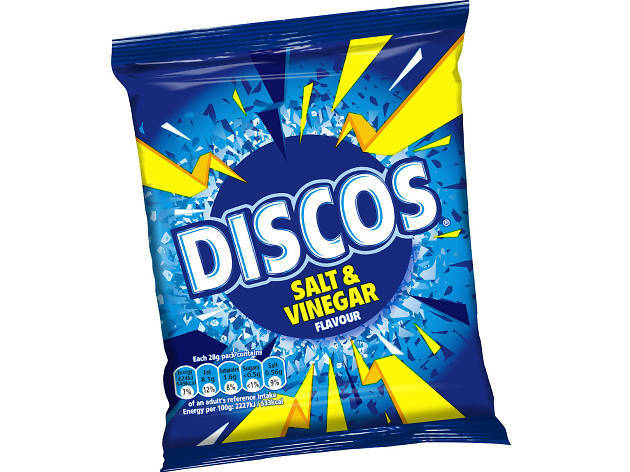 Scooping up all the mouth-wateringly sharp dust at the bottom of the packet. 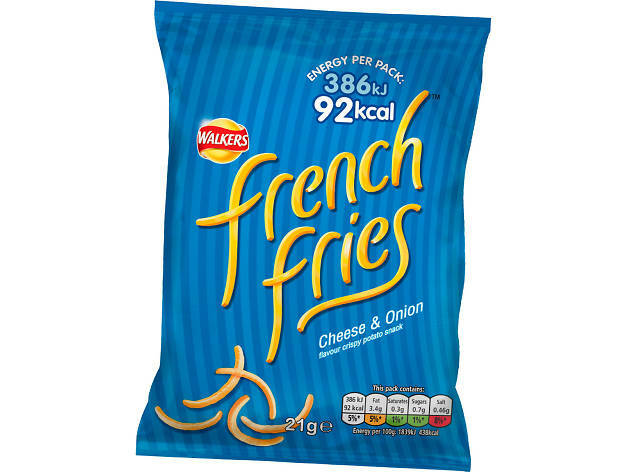 Like the more composed cousin of the Chipstick, these squiggly potato tubes won’t be caught falling to pieces in the packet. 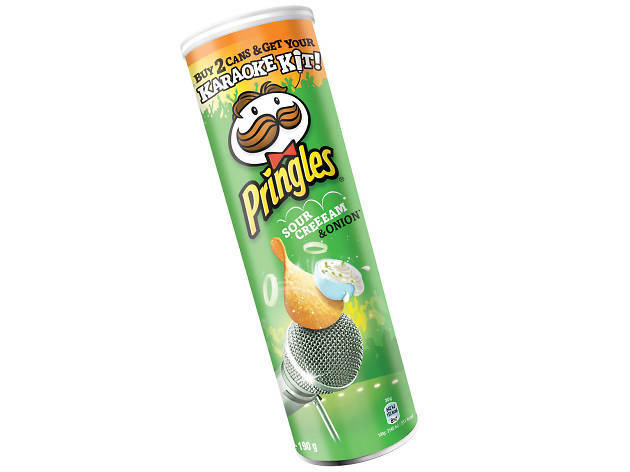 The light, aerated potato means that it almost doesn’t matter which flavour you opt for: they’re all as good as each other. 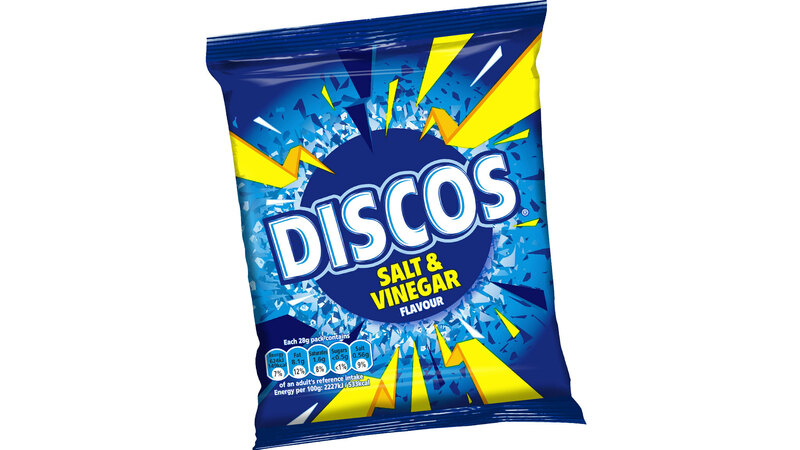 Downside: there’s something of the Disco to the curiously dusty consistency. 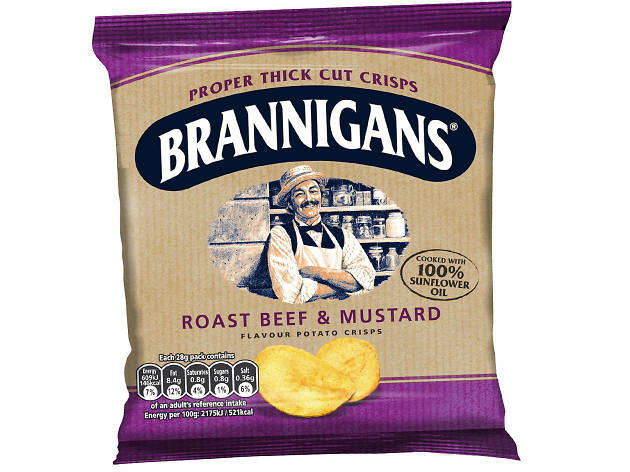 Upside: the most flavour-packed meat crisp known to corner shops. The beefiness is offset with such a hefty dose of mustard, it could almost be wasabi. 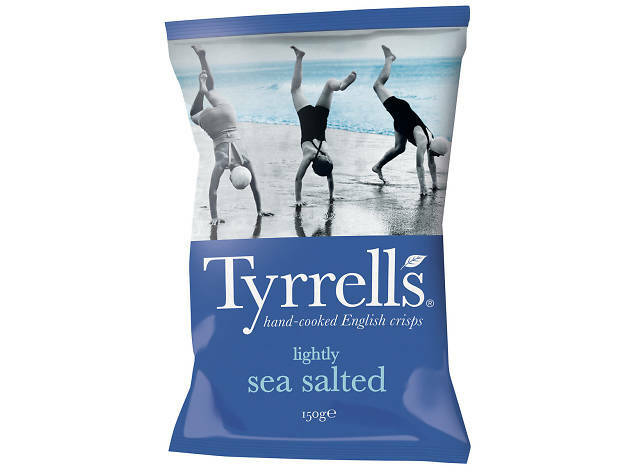 Chances are you don’t tend to bother with this oft-overlooked crisp. You should think about changing that. 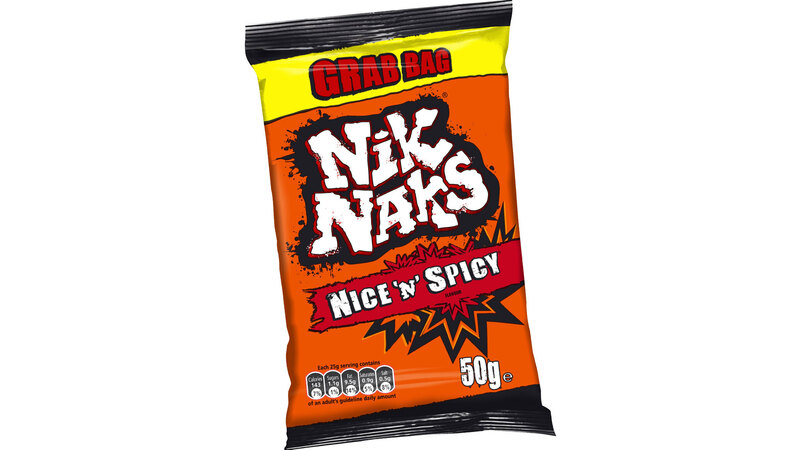 To the eye the Nik Nak is a conceptual mess: a shape like a loose bowel movement, a woefully inaccurate flavour description (spicy? Don’t think so…) and a name whose spelling suggests it was devised by a five-year-old. No denying its crunchy goodness, though. Sometimes you don’t need to understand what you’re eating. You just need to know that it’s delicious. 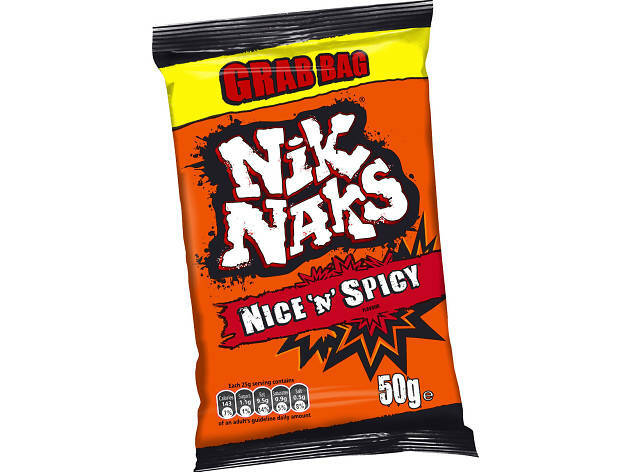 Probably the only product in the world to use its dangerously addictive nature as a plus point, it’s not just any crisp that’ll have you decimating an entire stack before you’ve had time to say ‘”Once you pop, you can’t stop”: nonsense slogan, innit?’ Don’t even get us started on how brilliant a noise they make when you crunch them to smithereens. 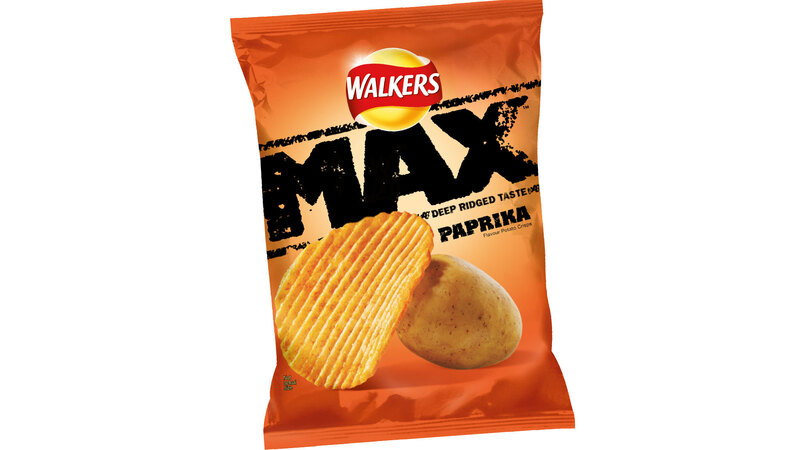 They’re Walkers 2.0! 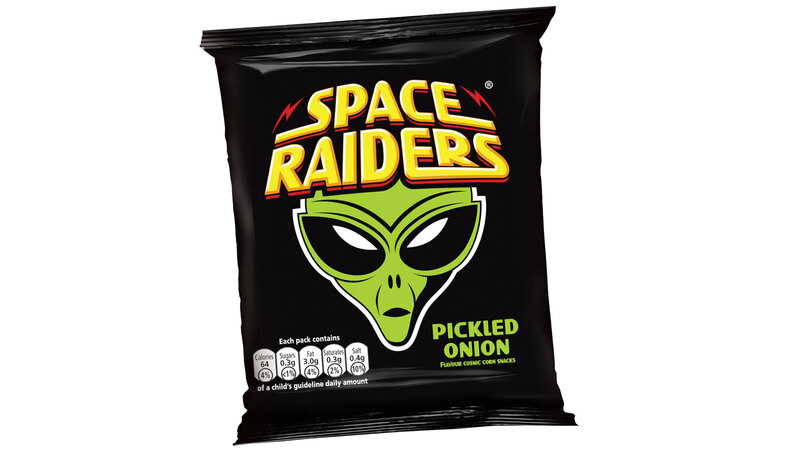 They’re the Christopher Nolan reboot of your classic childhood crisps! 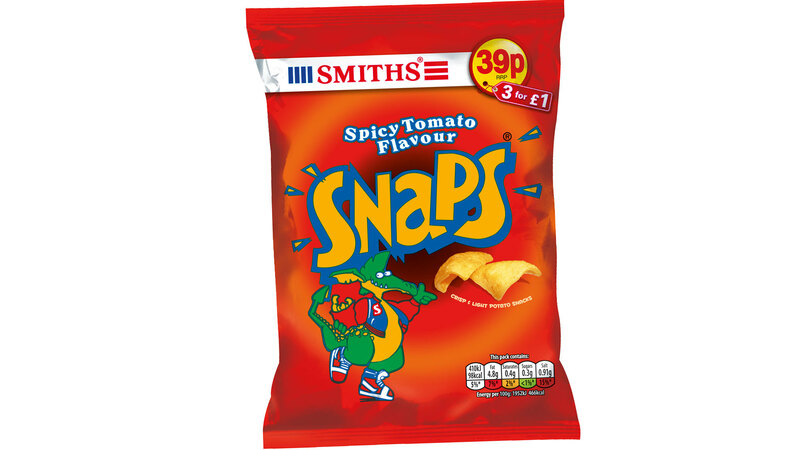 They’re a spicy crisp that actually tastes of spice! 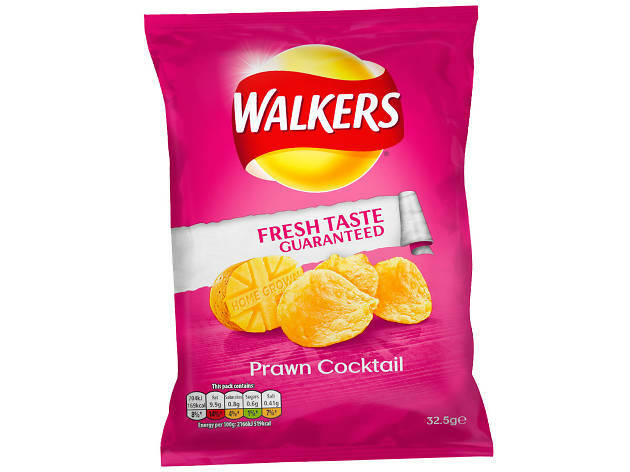 Also the only acceptable bag of Walkers to turn up to a dinner party with. 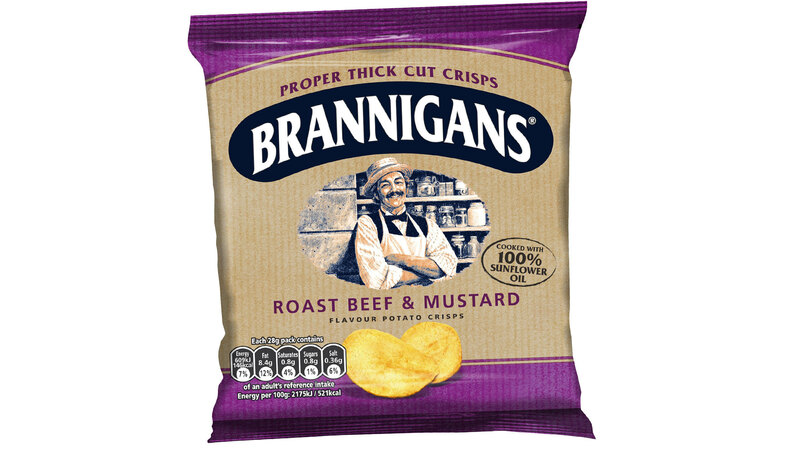 Basically, they’re gentrified potato snacks: they’re great. Weren’t expecting to find these guys in the top five, were you? 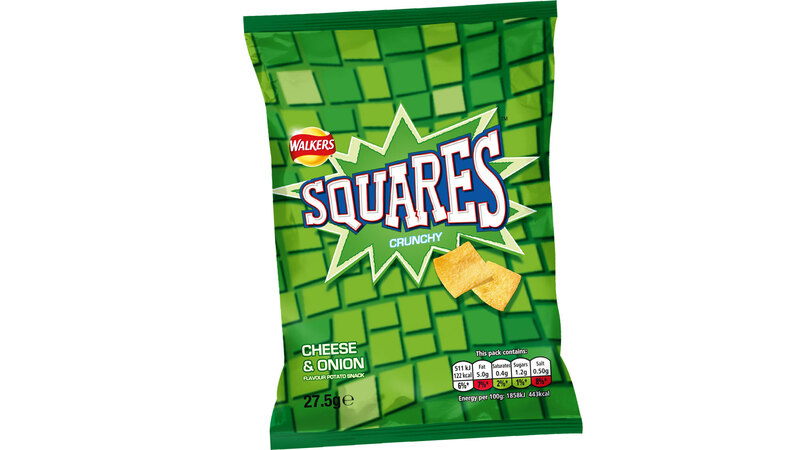 Nope, the humble Square is one of the most criminally under-rated crisps. 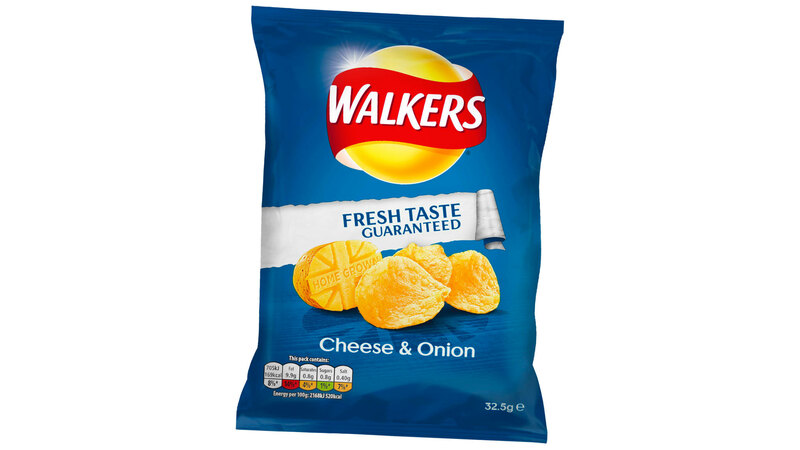 Not as in-yer-face with its potatoeyness as a standard Walkers crisp, it’s a modest, retiring dude that’s happy to let its flavour granules do all the showing off. 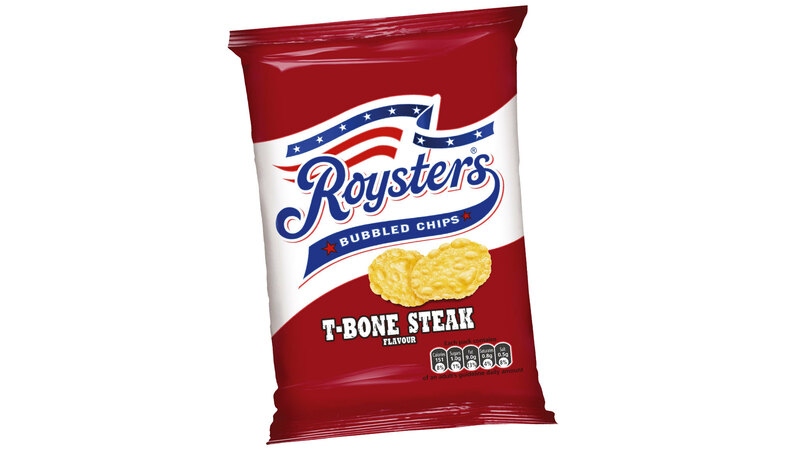 A solid, reliable crisp. A stalwart of the lunchbox. 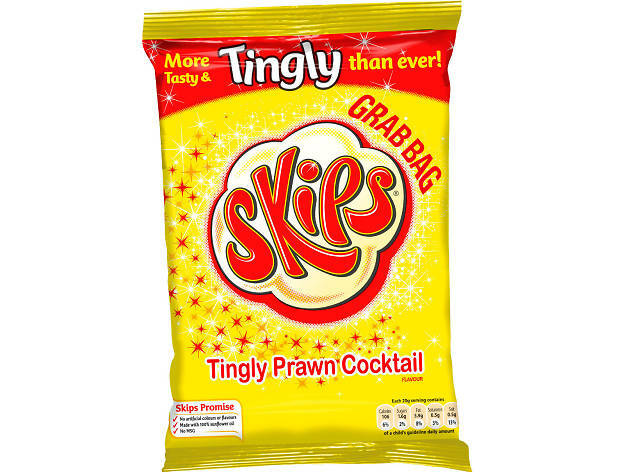 Sure, they’re the crisp of choice for zany childhood nostalgia fetishists, but there’s also enough substance to appeal to people who don’t know all the lyrics to the ‘Duck Tales’ theme tune. 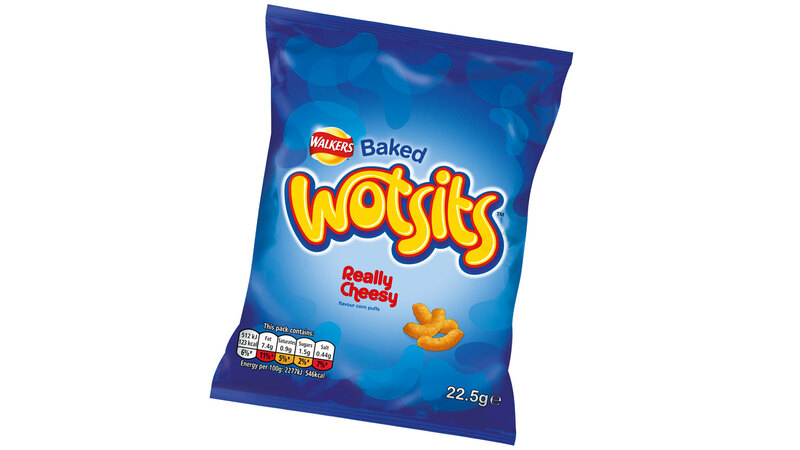 Such a massive mouthful, they’re basically the gobstoppers of salty snacks and also easily one of the most flavoursome crisps known to corner shoppers. 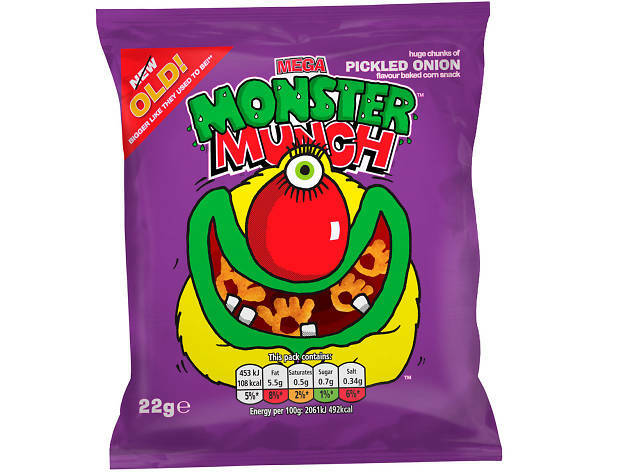 You know the way that people refer to top quality snacks as ‘munch’? Yeah, we reckon these babies can take the credit for that. 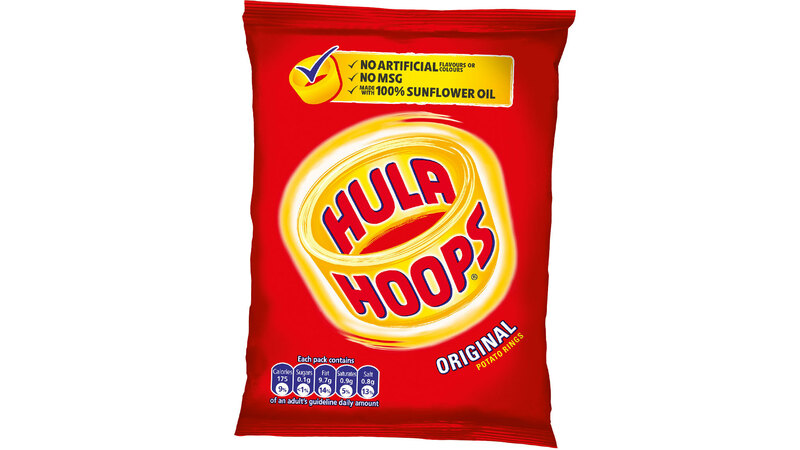 The luridly hued king of all crisps. 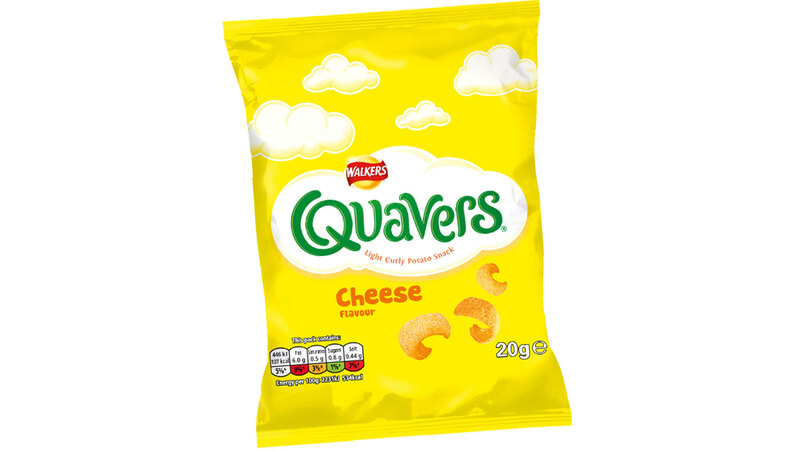 The cheesiest snack on the market. 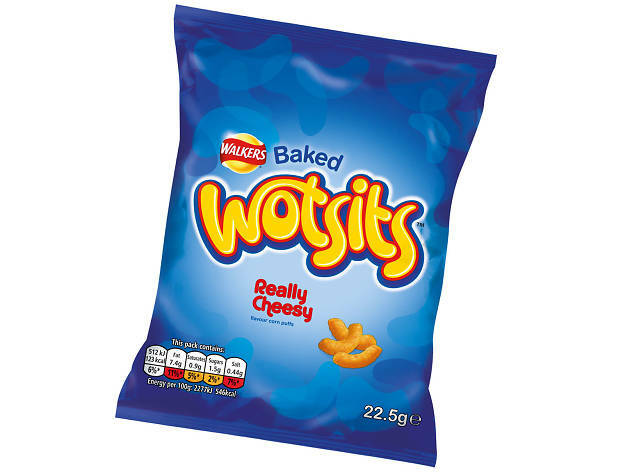 If you had to encapsulate the appeal of the Wotsit in an equation, it’d be retro appeal + insane moreishness + cheesy goodness = MMMFFFF! GIMME MORE! 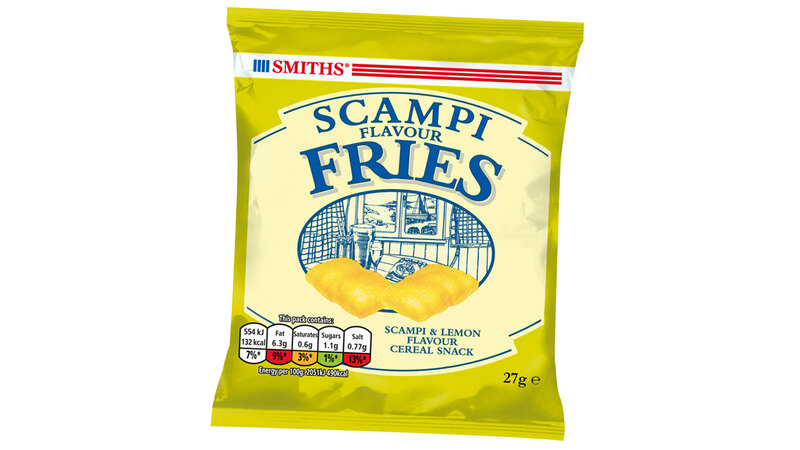 Even better, when you’ve finished eating them, you get to devour them all over again, as you scrape the Wotsity deposits out of your teeth. 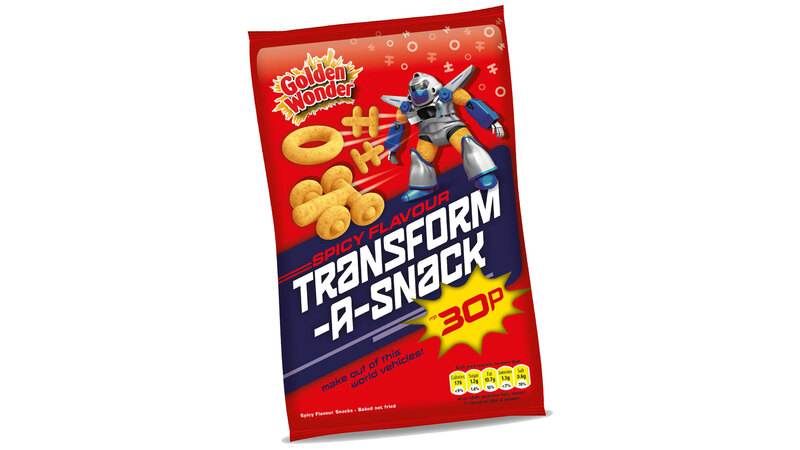 It’s not just the undisputed monarch of cheese-based snacks, it’s also literally the gift that keeps on giving. Best. Crisp. Ever.